Are There Still Opportunities in Sports Gambling? Getting into a competitive niche on the internet is always a risky business; therefore, anyone considering opening a betting site must wonder if there are still any real opportunities in this industry. 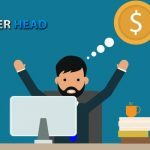 Although there are no guarantees in business, there are plenty of bookmaking business advantages for those willing to venture into this exciting niche, especially if you do it through the service of a pay per head such as www.AcePerHead.com. Whether you are thinking of becoming a full-time bookie or are just looking to have a side gig that can help supplement your income, schedule flexibility is one of the things people are looking for. Because pay per head companies take care of the day to day business of running the sportsbook, you won’t have to worry about setting up game schedules, posting and managing lines, or grading the games, this is all taken care of for you. And since you can manage your player sheet from any device connected to the internet, you have the freedom to travel or work on other ventures. There is no question that starting an online business requires less of an initial investment than opening a physical store; however, most internet businesses still need a substantial sum of money to get off the ground. From building a website and getting qualified people to run maintain it for you, to the money you need to promote the site. 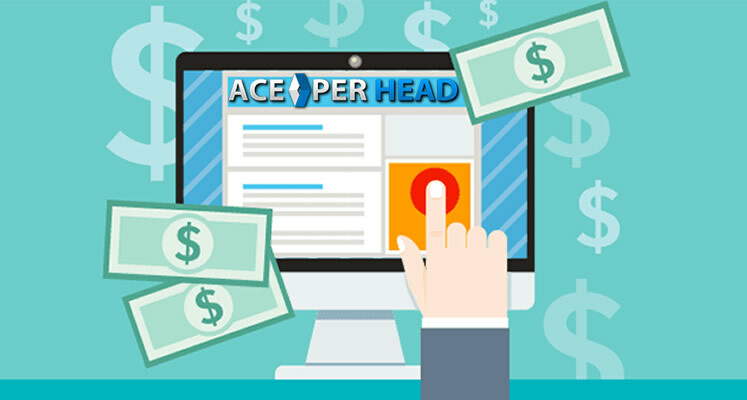 Ace Per Head offers different options to fit any budget. The least expensive involves sharing the betting site with other bookies. This option will allow your players to log in to their betting accounts through a generic website. The good thing is no other bookie will be able to see what your players are doing, only you can do that; likewise, you won’t have access to any players that are not on your player sheet. The most expensive option, which I should mention is still quite affordable, allows you to have your own site, complete with your brand name, contact information, and preferred color scheme which you can then market as a standalone sportsbook. If you choose this last option, a team of graphic designers hired by the price per head will provide you with a wide range of pre-designed skins for you to choose from and then work with that to create your site. Alternately you can commission a website design of your own, this will cost a little more, and might take a little longer but, the result will be exactly what you asked for. Let’s be honest, the main reason people are interested in becoming a bookie is not any of the bookmaking business advantages listed above, the real reason behind anyone’s decision of getting into this business is the possibility of making lots and lots of money. 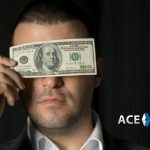 The reason is well founded, the sports betting market in the US is estimated to be worth some 23 billion dollars a year. Now, you should understand that the average hold percentage in most sports is only 4 or 5 percent. 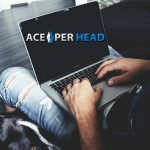 AcePerHead.com is one of the few outfits that has an above average hold percentage which can reach as high as 6.5 – 7 percent for certain sports. Because the hold percentage is relatively small compared to other internet businesses, the key to generating massive profits is to have volume, this means the more players you can sign up to bet with you, the higher your possibilities of making money. 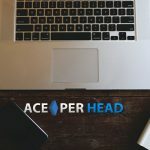 The good thing is that thanks to all the value-added services provided by AcePerHead.com, getting new and retaining your existing clients won’t be hard at all. 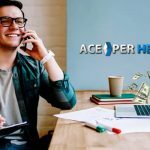 Getting into the sports betting and casino game business is still worth it if you work with the pros at Ace Per Head.